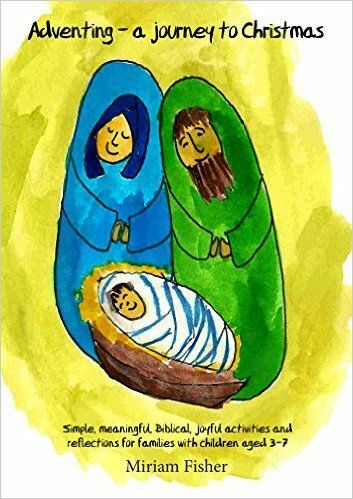 Whilst it might be an inaccurate portrayal, I love the traditional image of the nativity. The young parents gazing in wide-eyed wonder at the babe wrapped in strips surrounded with straw, the sheepish looking shepherds, the regal looking astrologers, the animals calmly giving balance to the scene. What strikes me most though is the inclusiveness of the characters who marked the arrival of the One who came for all. We discount ourselves too easily from the wanted ones, the ‘in crowd’, the chosen. But here, marked out by thousands of artists over the years, we are given a picture of inclusiveness. The astrologers – foreign, wise, rich, educated, (probably) older. The shepherds – common, poor, local, at the bottom of the society at the time. The parents – young, middle of the road kids of their culture, under the rule and oppression of another culture. It’s hard not to find some common ground with someone there. Yet, at the birth all were considered welcomed guests, heralds and invited attendants, excited, terrified, wondering…. Maybe that’s something we need to catch, to be, to receive ourselves – the wonder, excitement and awe of LOVE come down. Maybe we need to remember today that we are included. No matter how on the edges, how different, how diverse our understanding, our aspirations, our experiences – we are all included. Because the Word came once, for all. So, when He returns it will be for all. Let this inclusiveness be ever in our hearts. Let it shape our Adventing. Let us be people who see the foreign, the lowly, the rich, the poor, the educated, the uneducated, the young, the old…. let us see them all as they are, as we ourselves are – dearly loved, invited in, accepted and called to go and be the heralds of a new coming, a kingdom where all are included and loved. Lord, as I stand and gaze at a baby in a stable may I be ever reminded, that as I am included and invited in, I am called to do likewise; to make room for the ones who are similar and dissimilar to me, to not buy in to fear, to prejudice, to inferiority or superiority. Help me to look down and see the ground we share together and to always be ready to make room on the patch I occupy for another one.